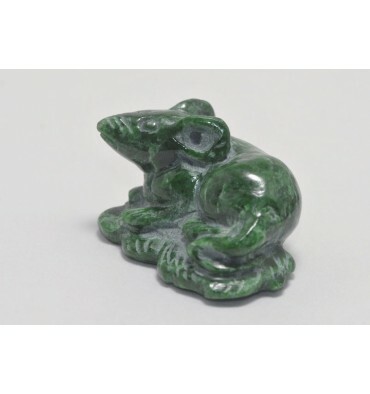 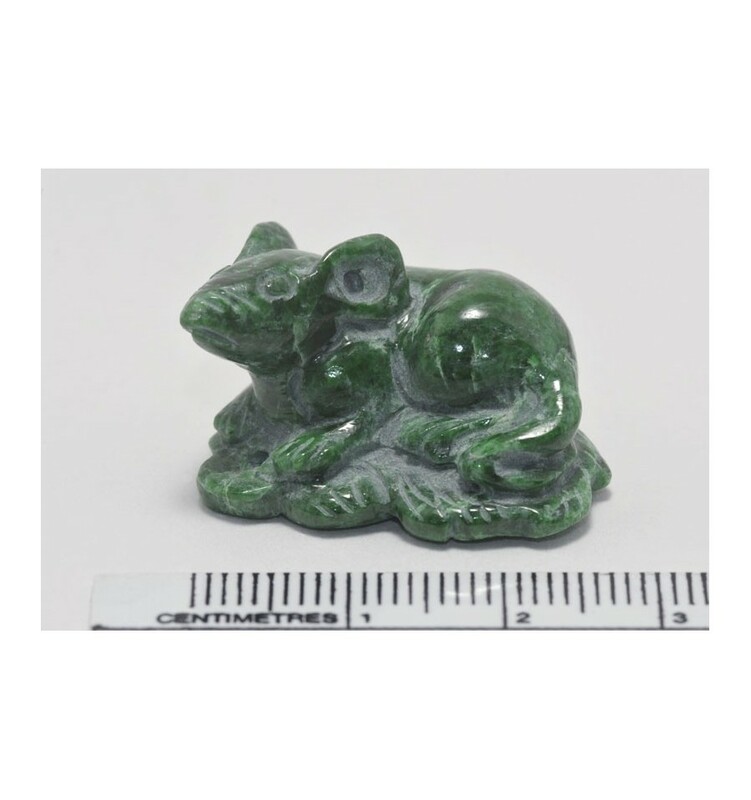 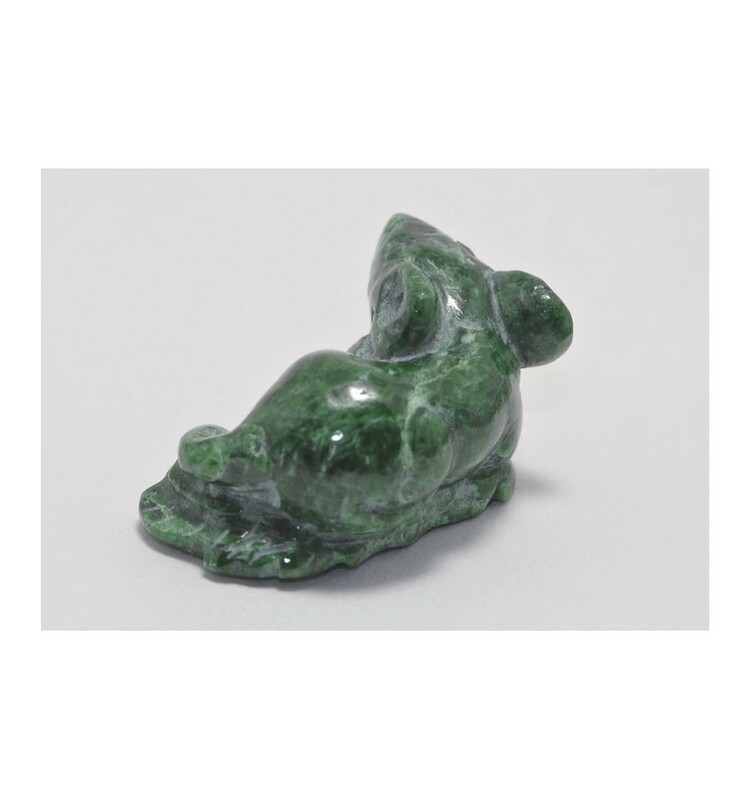 A mouse called Comfy has been created from a piece of genuine jade. 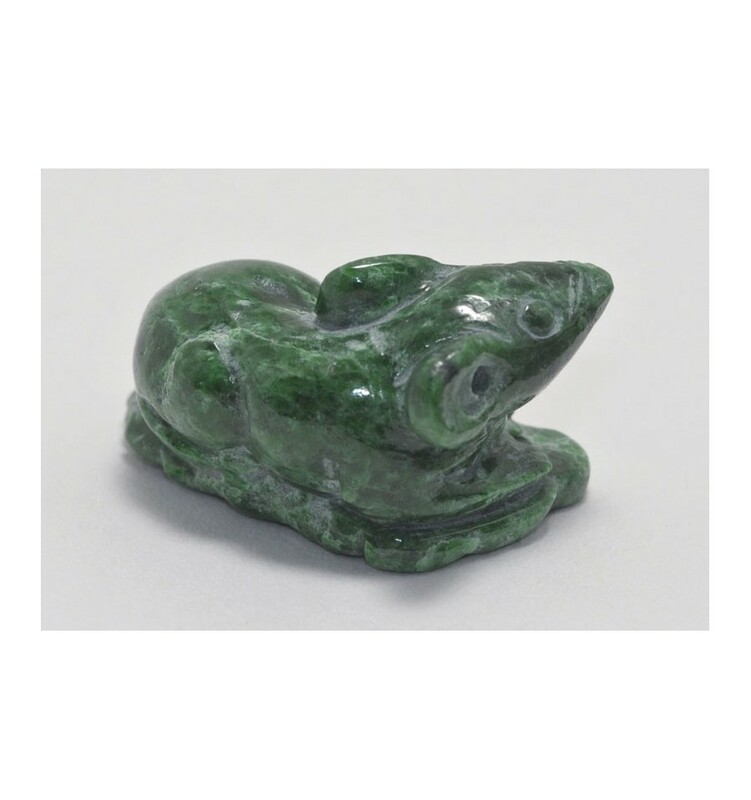 A timeless gemstone sculpture and a friend for life. 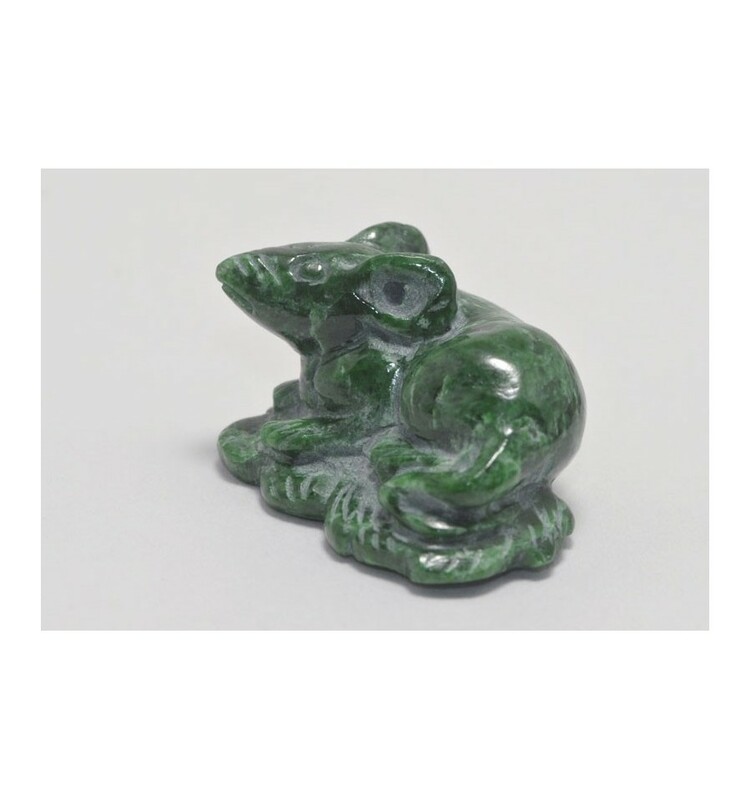 Size: 40 x 12 x 27 mm or 2" x 1/4" x 1"
INCLUDING our 30 day replace or refund warranty.